Will you withstand the sound of numerous looming radially penetrate the space as dynamite if it had exploded!? 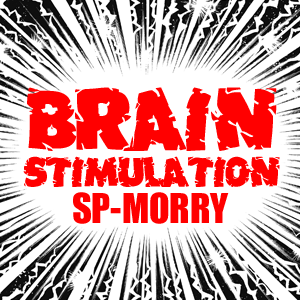 New dance music that has been configured with synthesizer sounds likely to break through time and space between the high-speed breakbeat is the "Brain Stimulation". And to cause a riot in all of the brain cells that sound came from the ear and stimulate the hearing of you, and upset dance shake your body. Brain cells mob Stimulated uncontrollable longer! Please! 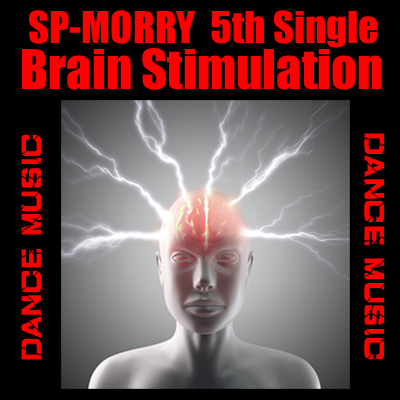 Experience heartily "vibration" of the digital dance sound that shakes the body and brain cells.